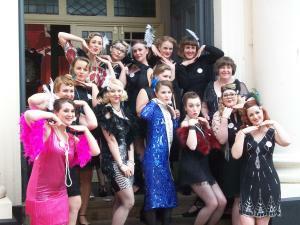 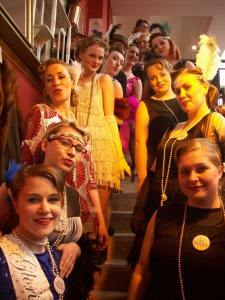 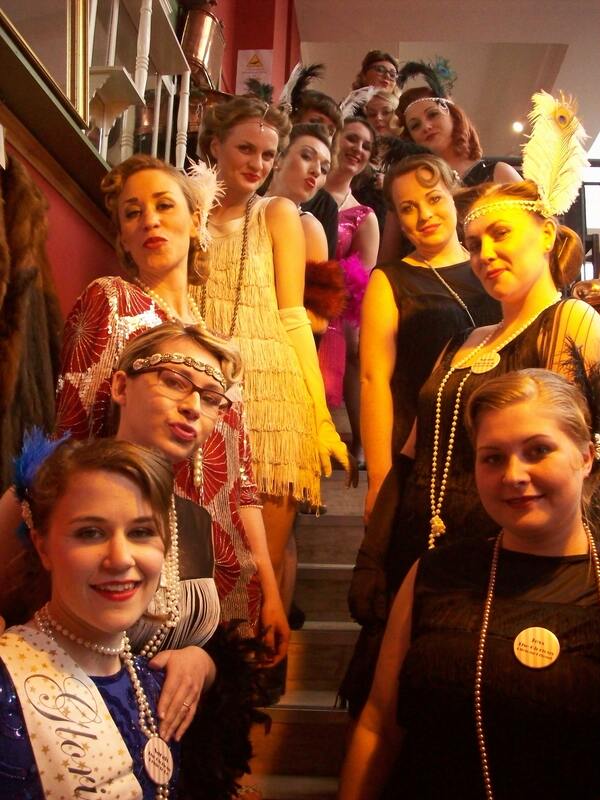 20’s themed Hen Party held at Cornucopia! 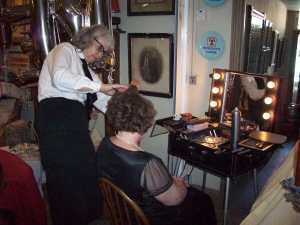 These lovely ladies enjoyed Afternoon Tea with Prosecco and a 20’s makeover last weekend! 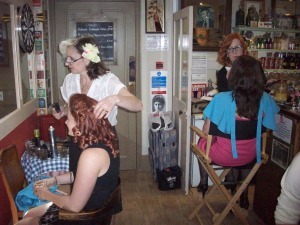 If you would like to hold an event or party at Cornucopia, please enquire within or call 01379 854500.